performance I have ever heard! German conductor DIRK MEYER is Music Director of the Augusta Symphony (GA), as well as the Duluth Superior Symphony Orchestra and the Lyric Opera of the North in Minnesota. First Prize Winner of The American Prize in orchestral conducting Meyer has guest conducted many orchestras, including the Toronto and Edmonton Symphony Orchestras in Canada, the Phoenix Symphony Orchestra, the Orlando Philharmonic, the Symphony Orchestras of Springfield and Missouri, as well as the Naples Philharmonic and the Florida Orchestra. He has appeared with the East Texas and New Bedford Symphony Orchestras, as well as the Sarasota Orchestra. 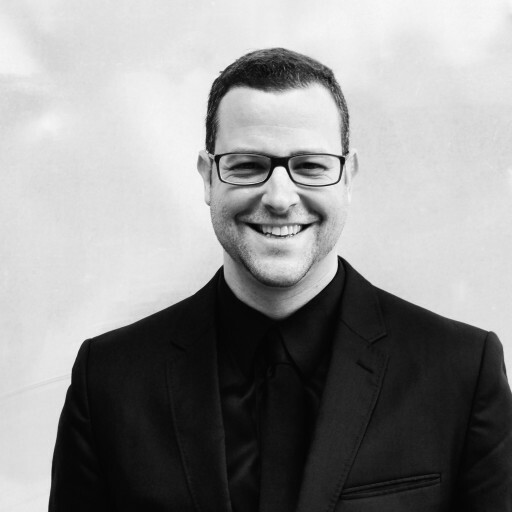 As a champion for orchestral music he has created many new concert experiences that include multimedia formats, as well as collaborations of all kinds. Among his latest endeavors is the performance and recording of Beethoven's nine symphonies, a collaboration between the Duluth Superior Symphony and Minnesota Public Radio. In October 2017 his efforts in this field were recognized by the Depot Foundation with their Arts & Culture Initiative Award. Meyer is also the author of Chamber Orchestra and Ensemble Repertoire. A Catalog of Modern Music and has led many world and U.S. premiers, including works by Arvo Pärt, Miguel del Aguila and Joby Talbot. 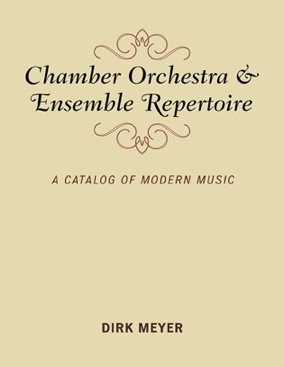 Chamber Orchestra and Ensemble Repertoire provides conductors, music administrators and librarians with the complete performance information of almost 4000 pieces by more than 1100 composers. “A must! This wonderful tool comes as a very helpful companion for programming and researching repertoire for chamber orchestra”.